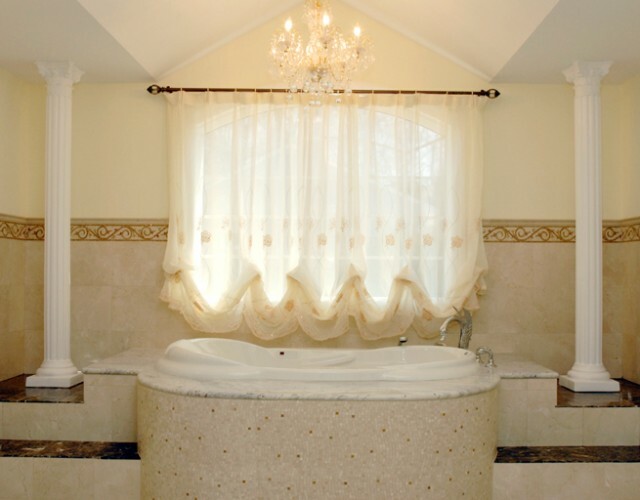 We can have everything in our Long Island home renovations specified to your lifestyle, right down to the materials that fit in with your maintenance schedule. 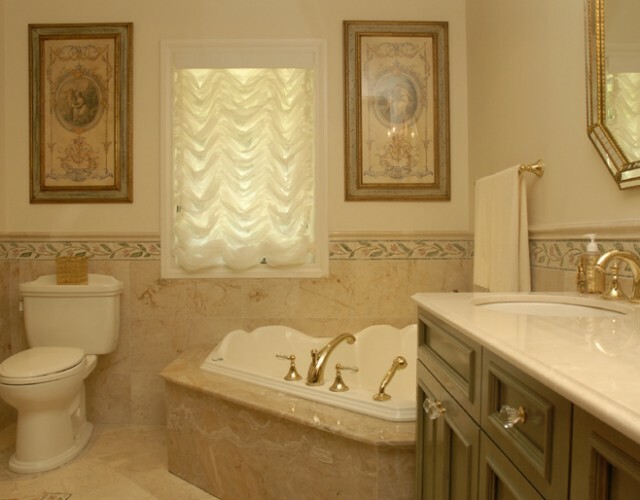 Our goal is to not only have your bathroom looking the best it ever has, but to create one that suits you and your family perfectly. 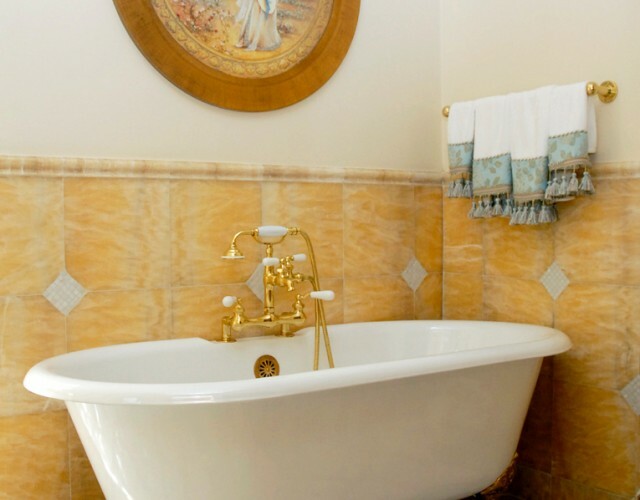 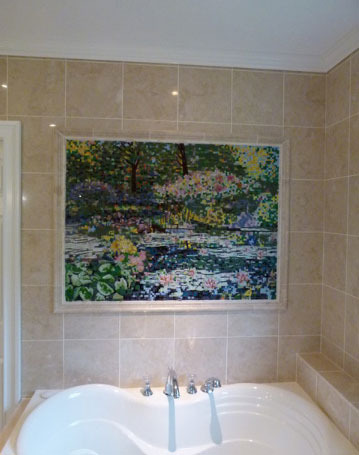 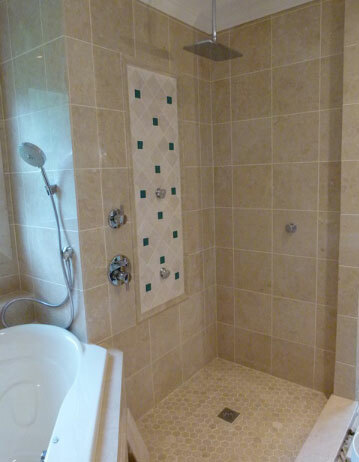 This includes even small design details such as locations of shower grips and towel hangers, which should all be heavily considered, especially if you have children. 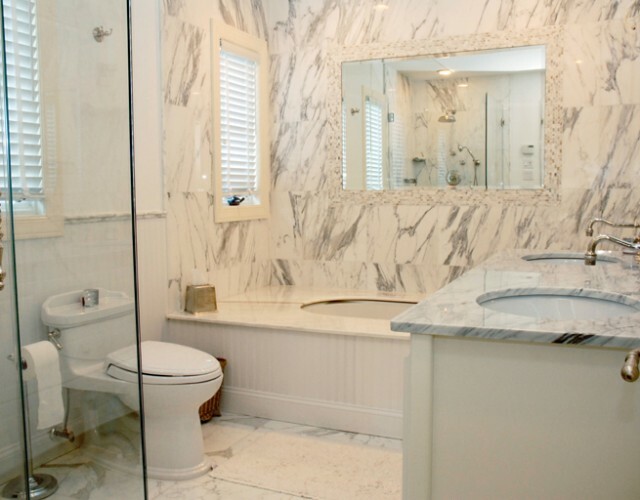 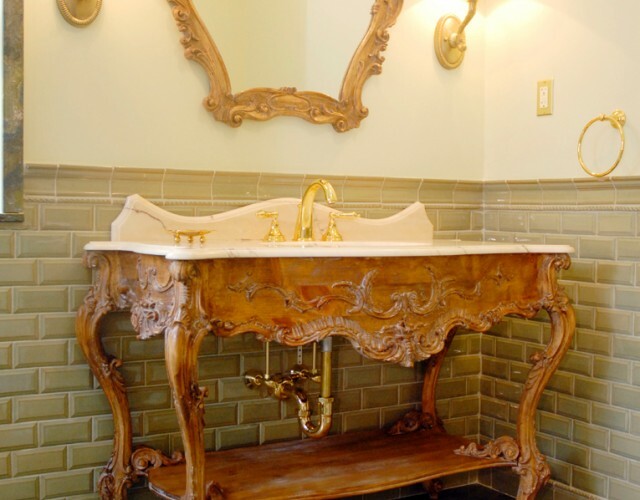 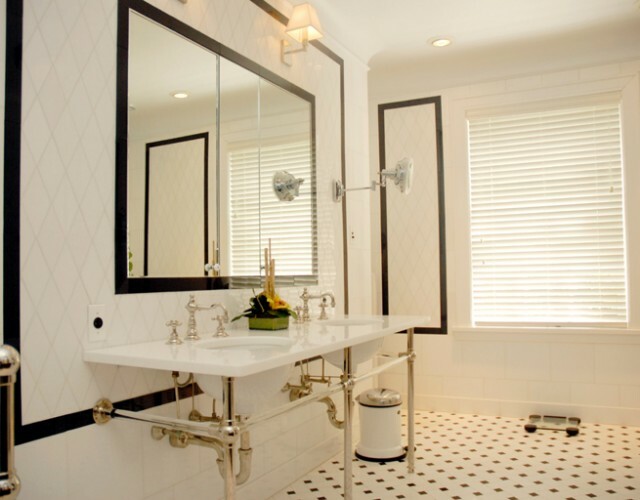 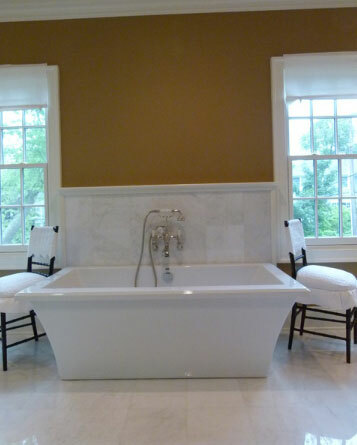 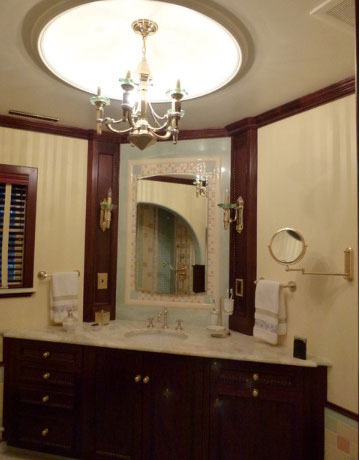 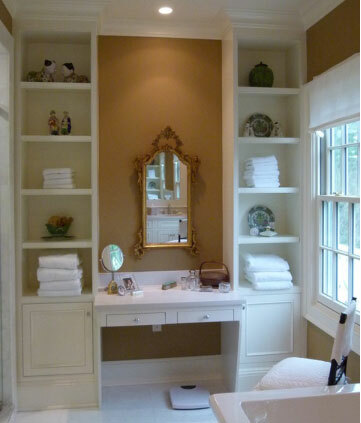 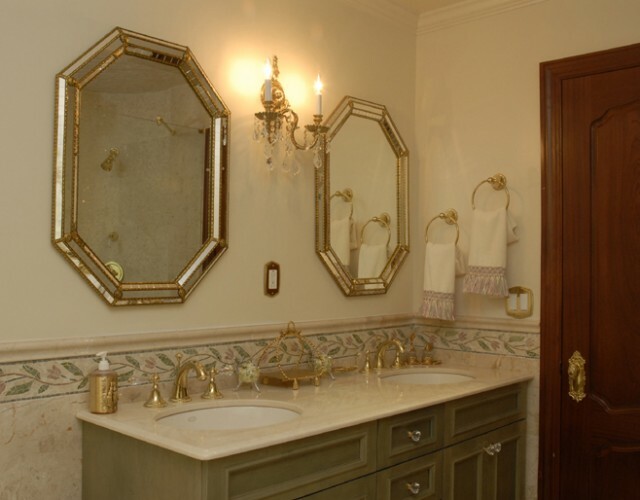 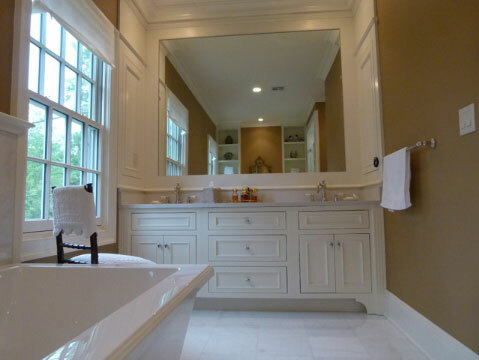 You can trust F&F to make your Long Island bathroom design not only beautiful, but also accessible.